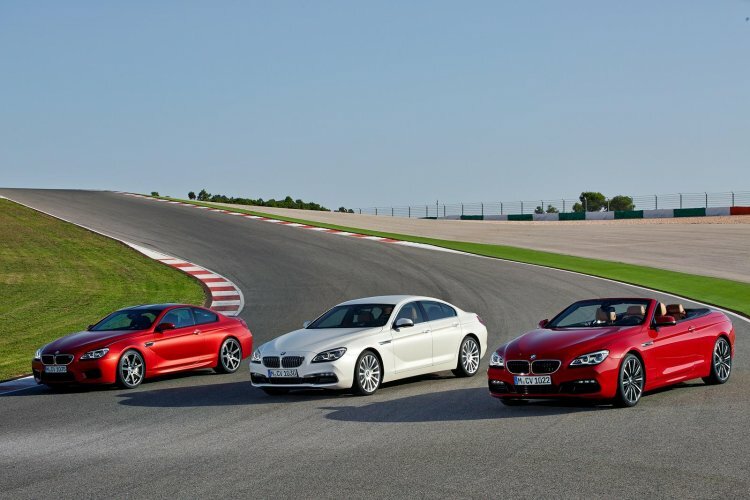 The 2016 BMW 6 Series has been unveiled ahead its first public appearance at the Detroit Auto Show next month. The refreshed luxury car receives minor styling upgrades. Further, the V6 variants get new 17-inch alloys while the top-end V8 variants offer 18-inchers. Customers can also opt for new 20-inch wheels. The interior design continues unchanged and BMW has given new two-tone leather upholstery options in addition to a Head-Up Display (HUD). The company claims that the overall material quality has been improved. The headlamps, kidney grille and bumpers undergo subtle changes. BMW has left the powertrain options untouched. All the variants can be specified with the xDrive all-wheel drive system which is claimed to improve acceleration despite the added weight. All three 6 Series variants are available in India as a CBU and hence the updated models are expected to reach India in a few months after their international market launch.